This is a replacement power adapter for the Solo Vaporizer by Arizer Technologies. 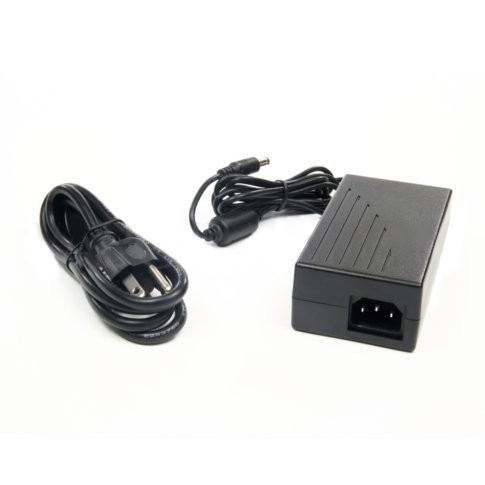 This is a replacement power adapter for the Solo Vaporizer by Arizer Technologies. This cable allows the user to vaporize using the Arizer Solo while it is plugged into a wall outlet. Note: This adapter does not charge the battery.